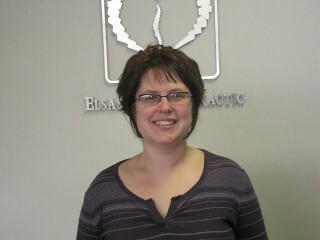 I came to Dr. Elsasser with a severe back and neck pain exacerbated by a recent injury. The care and attention I received is personal, thorough and healing. I very much enjoy my visits, as I feel rejuvenated when I leave. 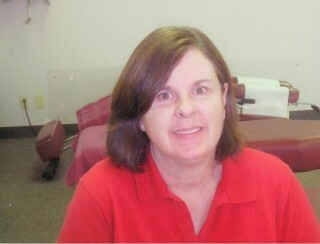 The staff: Amy, Dianne, and Carley are friendly and caring. My continuing improvement is owed to Dr. Elsasser’s diagnoses and treatment protocol as much as to my following his orders. As physical therapy, Carley does not let me skimp on my exercise routine, that’s why she is my least favorite person in the office. 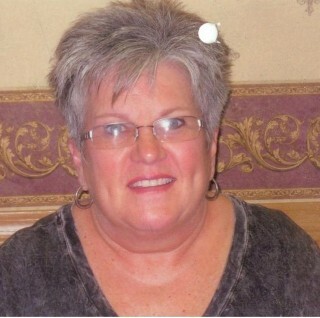 J But I still owe her and the rest of the staff, not to mention Dr. Elsasser, much gratitude. 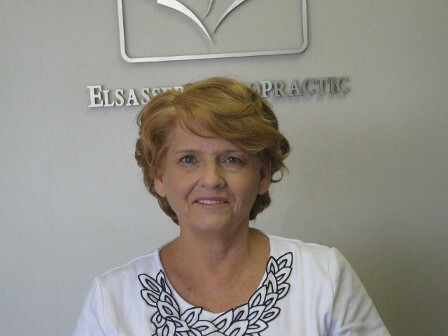 When asked about my experience here at Elsasser Chiropractic I didn’t know what to say. In fact when asked if I had done my homework I had to reply “nope.” It isn’t that I don’t know what to say, it’s that I can’t put into words how much I appreciate Dr. Elsasser, Carley, Amy, and Dianne. When I first came to see the “Doc” I had work related back and shoulder pain. When I came in I always left feeling better. I was to the point of only coming once a month and then was in an accident when somewhere rear ended me and my daughter. I started coming back more often. At one point I asked the “Doc” if he would be able to fix me. He said “yes, and if I can’t I know someone who can, but I will be able to fix you.” Sure enough he has and I am doing 100% better. I am now only seeing him once a week which makes me happy and sad at the same time. Dr. Elsasser and his staff are like family to me. They are kind, caring and generous people. I don’t know what I would do with out them. On Sept. 22,nd the car I was driving was hit from the rear. I went to my MD and was given narcotics and a back brace. After doing that for a month I knew where I should have went the first day… right here. Dr. Elsasser did some tests and looked at my x-rays and found 7 problem areas from the wreck. He and his staff have taken me from narcotics and a heating pad to healthy and drug free again. Between his very knowledgeable adjustments and the physical therapy to make me stronger I can go with out pain for at least two weeks instead of two days. I was sent here on a referral four years ago and have referred everyone I know here. Dr. Elsasser is very kind, thoughtful and as gentle as he can be. The staff makes my appointment convenient and the physical therapy was very good to help me become stronger. It’s like calling your best friend during a hardest time of your life; they always know exactly what you need. Thank you all!